Personal injury attorneys in your corner. You made the decision to place your loved one into a nursing home to help ease with the responsibility of taking care of their needs. What you didn’t sign up for is the mistreatment and neglect of the ones you love the most. While this subject is hard to think about, it happens more often than you might think. At Wilkerson LPA, we believe that the elderly deserve loving care and attention, not neglect. Though it may be a difficult decision to place your loved one into the care of a nursing home or other residential facility, it is our goal to give you the peace of mind that only comes from knowing we’re in your corner if anything should happen while they are there. Advocating for your loved one’s rights, we look to put an end to abuse and neglect, fighting for fair compensation for the victims. Common signs that an elderly person may be suffering from negligence in a nursing home include visible bed sores, open wounds, weight changes, poor hygiene, hair loss, and bloody clothing. Nursing home abuse, while physically painful, can also cause emotional and financial suffering as well; you need a lawyer to help you navigate this sensitive subject. No none deserves neglect, especially the elderly. Relentlessly fighting for your loved one’s rights, we are the trusted attorneys who put your needs first. If your loved one has experienced nursing home abuse, or any other medical malpractice, our team of skilled lawyers will advocate and fight for their needs. 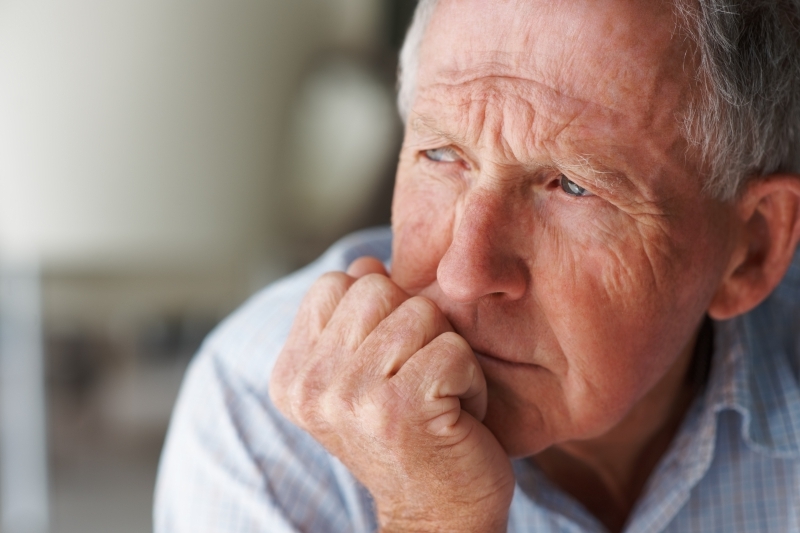 If you think that your loved one may be suffering from nursing home abuse and negligence, do not wait to contact us. Let us fight for what is right. Contact our Cleveland office today.